If you are planning to come to Barcelona shortly, you must have planned your trip to a dot and know perfectly well by now where to go, what to do, how to avoid pickpockets and get the best event admissions, you must have your flights booked as well as luxury apartment in Barcelona by now, you might even know what to try out of the Catalan cuisine. Or you might be thinking you know? No, we are not going to talk here neither about the famous paella, pa amb tomaquèt, cocas, truita de patata nor calçots that everyone who has ever been to any spot in Catalonia or have read any tourist guide about this beautiful region knows. We will try to show you the dishes you might have missed. Escudella i carn d´olla. A traditional Catalan soup and stew with meatballs, seasonal vegetables, bones, sausages, meats, garlic, parsley, pasta or sometimes rice. 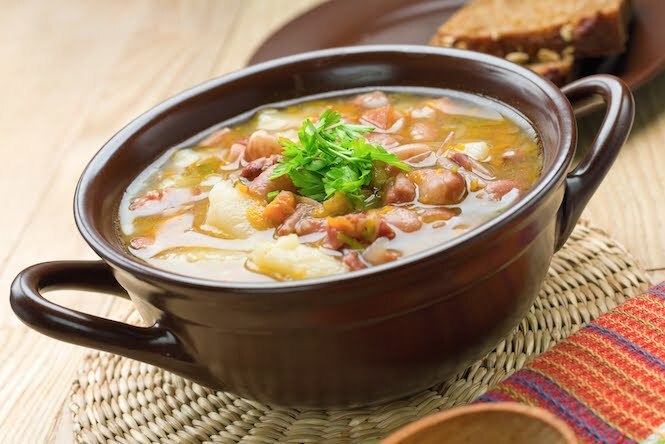 The broth with the pasta or rice is called escudella, while the meats with the vegetables are named carn d´olla and are served after the soup. When served togeter, the dish gets the name of escudella barrejada. Faves Ofegades. 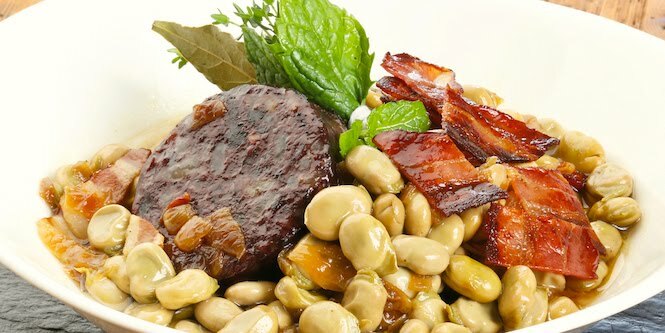 Aka faves sacsades is a traditional pot made of broad beans, sausages, bacon, mint and herbs stewed for a long time. Sometimes garlic, sobrassada, pork ribs, chorizo and onion are used, peas can replace broad beans. Botifarra amb mongetes. 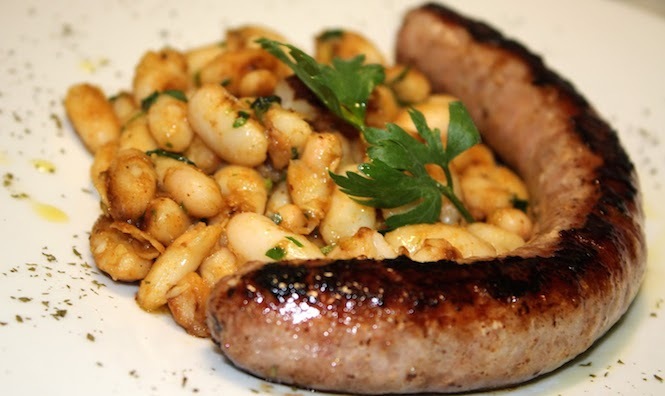 Boiled white beans sautéed with a traditional sausage. Suquet de peix. 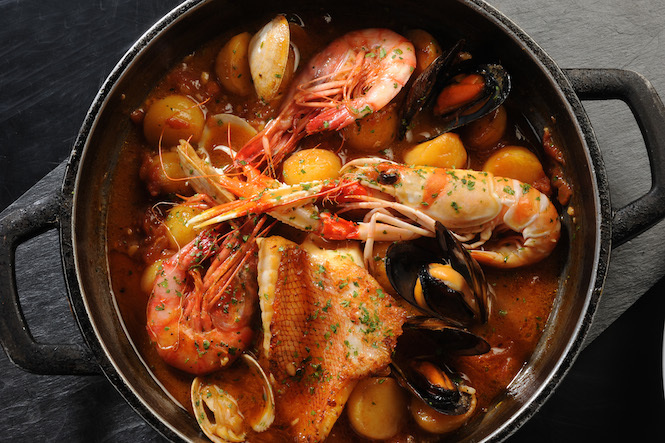 A traditional fish soup originally made by the fishers with fishes that were the hardest to sell. Nowadays it is cooked with the best fishes and seafood on the market including monkfish and bream.